There are 48 winners in 16 categories – municipalities, organizations and media, these are not just awards but honours for dedicated work. Tourism in Bulgaria is competitive, offers very good services and examples of world-class sustainable development. It has all the prerequisites for growth – good facilities and strong presence of our country on the main generating markets as well as excellent prospects for attracting new destinations. This is what the Minister of Tourism Nikolina Angelkova said at the Third Annual Tourism Awards ceremony. The awards were given during a sophisticated ceremony held in Sofia on Tuesday evening. 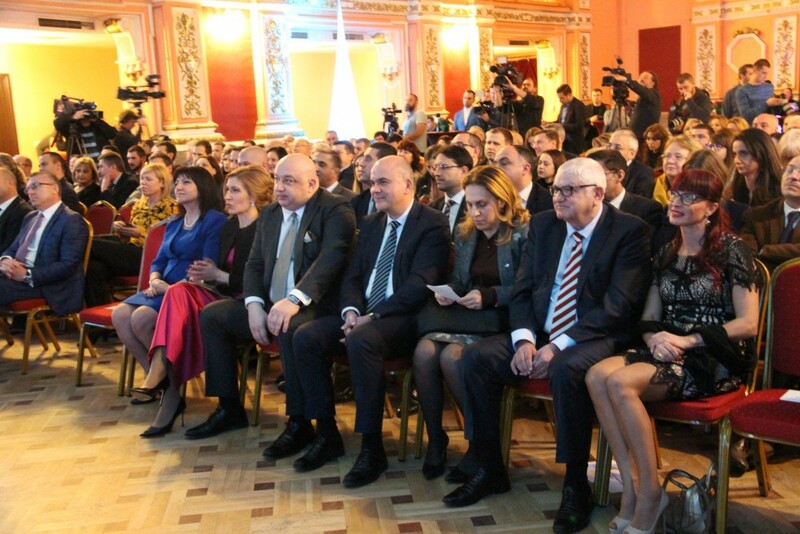 The chairperson of the 44th National Assembly Tsveta Karayancheva, the deputy-prime minister Mariyana Nikolova, the minister of youth and sport Krasen Kralev and the minister of labour and social policy Biser Petkov were official guests of this event. About 300 guests, leaders and representatives of diplomatic missions, representatives of the tourist business, employers’ organizations and media attended the event. Niki Iliev and Dilyana Popova hosted the ceremony. We are giving not only awards but also honours for high quality and dedicated work in the sphere of tourism, said Minister Angelkova. She expressed her gratitude to the Prime Minister Boyko Borisov, the members of the council of ministers and the members of parliament for their support in everyday work, owing to which the industry has achieved these good results. Within the three-year period since the establishment of the Ministry of Tourism as an individual unit, the number of the foreign tourist visits rose by 31% and the revenue deriving from them increased by 38%, said Minister Angelkova. She added that these results can be achieved when all the institutions, the local authorities and the business are going in the same direction, pursuing the common goal to make Bulgaria a year-round tourist destination. 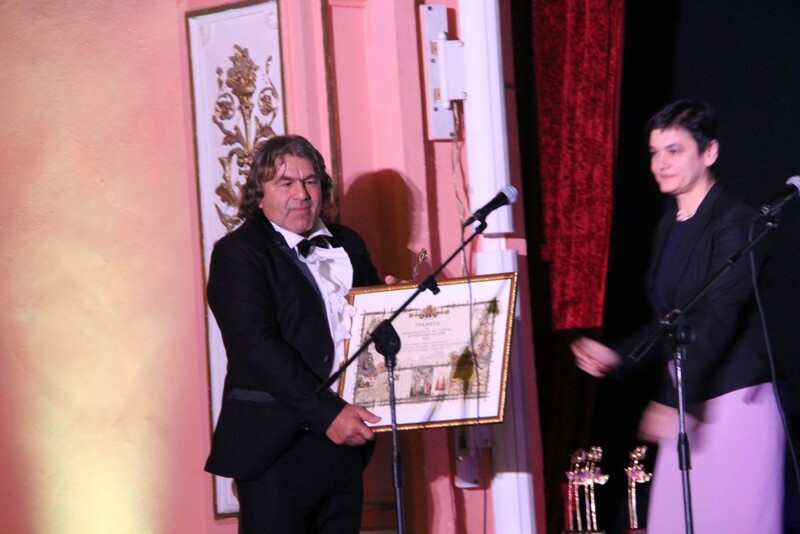 The winners of the Annual Tourism Awards received a statuette depicting the symbol of Bulgaria’s beauty, which is also the registered mark of the competition – the Bulgarian rose, made by Dimitar Germanov especially for this ceremony. The winners – 48 in number, were elected by means of electronic voting, which lasted from 13th November to 5th December. 125 contestants were competing in the 16 categories of the competition as they had been selected as finalists out of 132 applications received at the Ministry of Tourism. 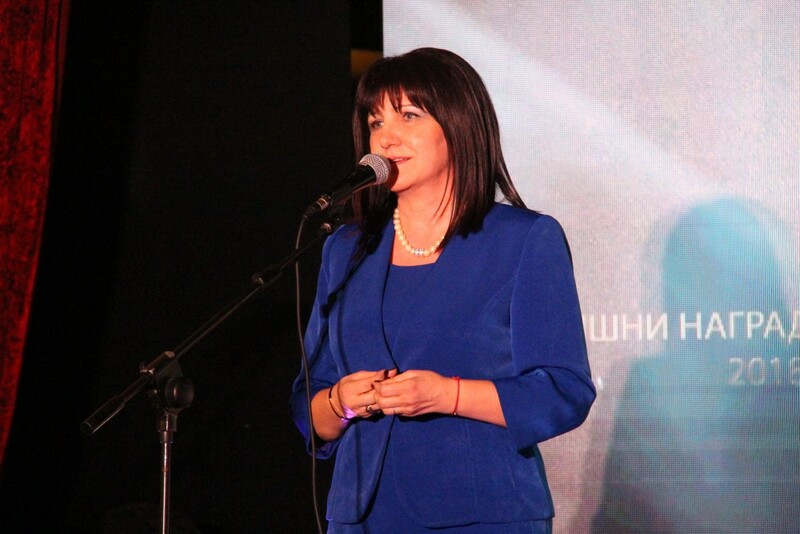 Great interest was shown in the third edition of the awards ceremony by both the candidates and the voters who elected the winners, said Minister Angelkova. 122 624 votes in total were registered for all the categories – about 23 thousand votes more have been submitted for a tourism event, a destination, an attraction, municipalities for mountain, seaside, balneological and SPA tourism, journalists’ materials and so on compared to the previous year. 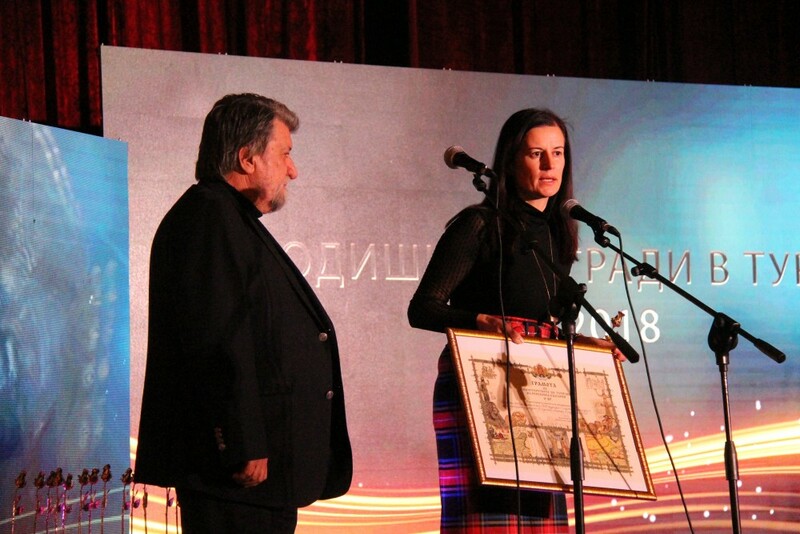 The chairperson of the National Assembly Tsveta Karayancheva gave the special awards “The choice of the Bulgarians” to this year’s winner – the Belogradchik rocks and fortress. 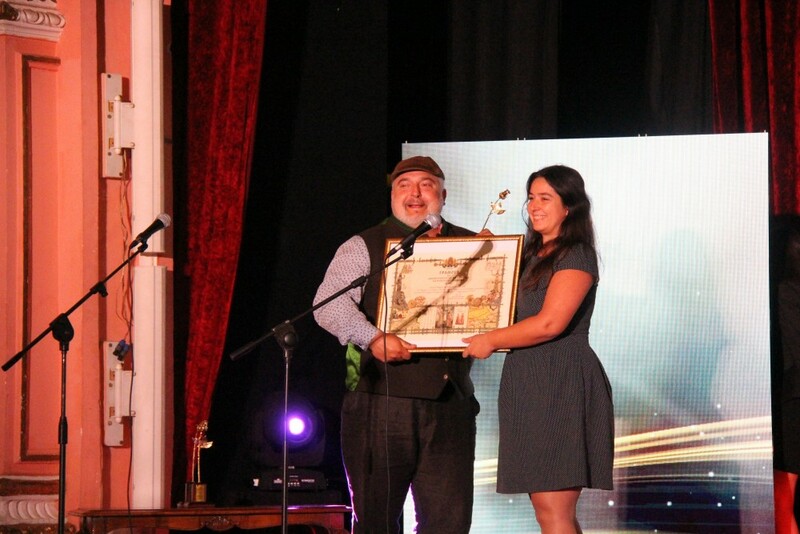 The award was received by the mayor of Belogradchik – Boris Nikolov. Pleven Epopee 1877 was second in this category and St. George Church in Kavarna ranked third. 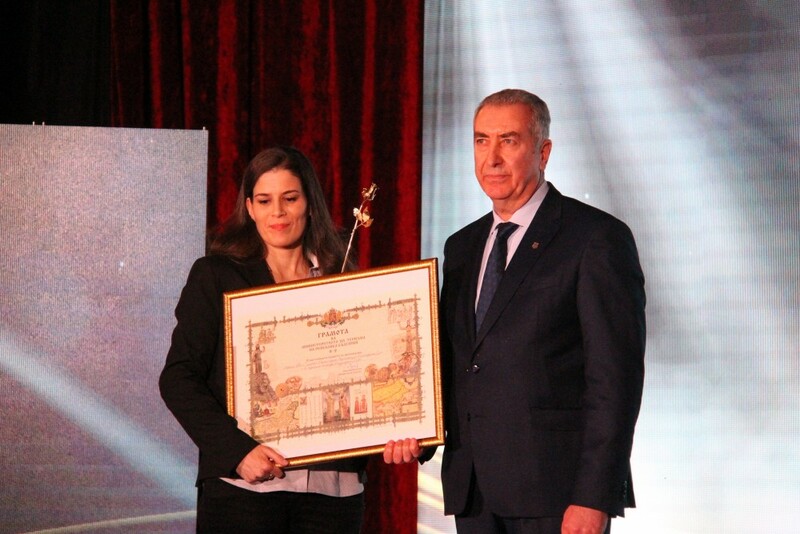 The winner in “The spirit of Bulgaria” category received an award from the Minister of Tourism Nikolina Angelkova. This year’s winner was Open Air Ethnographic Museum “Etar”, which ranked first. The statuette was given to Assoc. Prof. Svetla Dimitrova – the director of the museum. The Castle of Ravadinovo “In love with the wind”, located in the village of Ravadinovo, ranked second and the Tuida Fortress in Sliven was third. 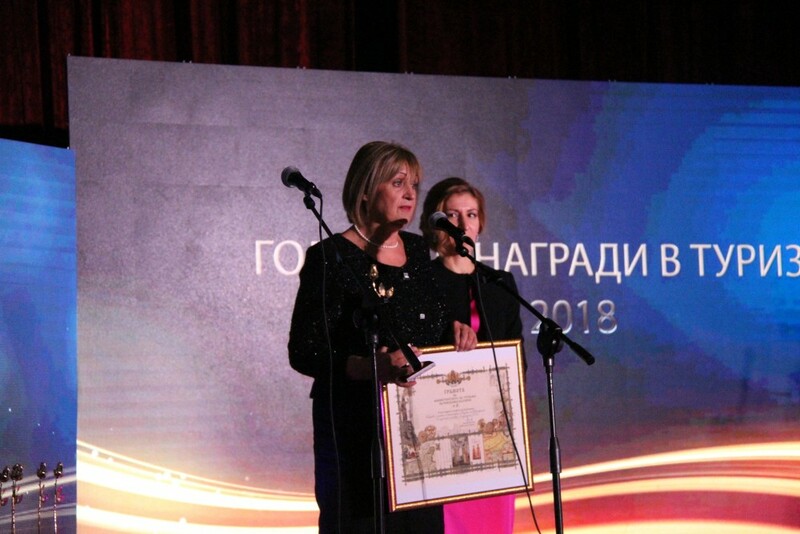 The Bulgarian Union of Balneology and SPA Tourism (BUBSPA) is this year’s winner in the “Specialized Tourism” category. 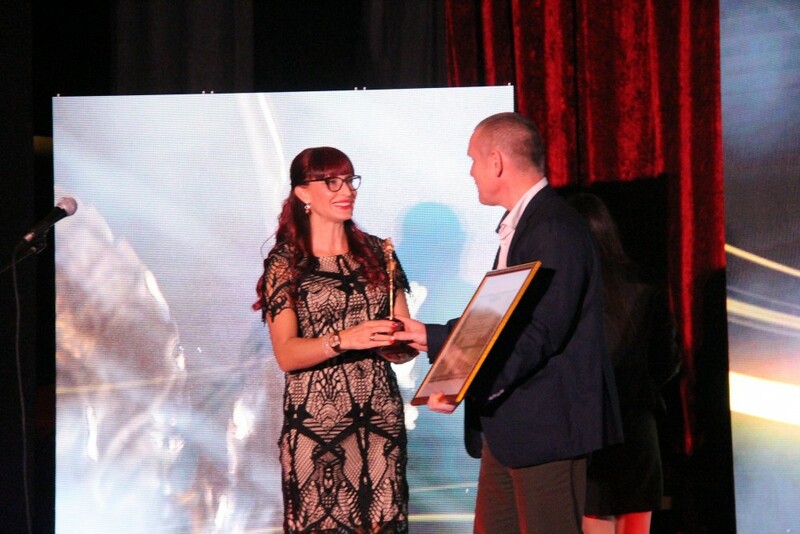 The chairperson of the parliamentary commission of culture and media Vezhdi Rashidov gave the award to Siyka Katsarova, the chairperson of BUBSPA. The information cycle track Iron Curtain Trail ranked second. The Minister of Youth and Sport Krasen Kralev gave the awards in the category “2018 Seaside Tourism Municipality”. The municipality of Primorsko ranked first in this category and its mayor Dimitar Germanov received a statuette and a charter. The municipality of Varna was second and the municipality of Balchik was third in this category. 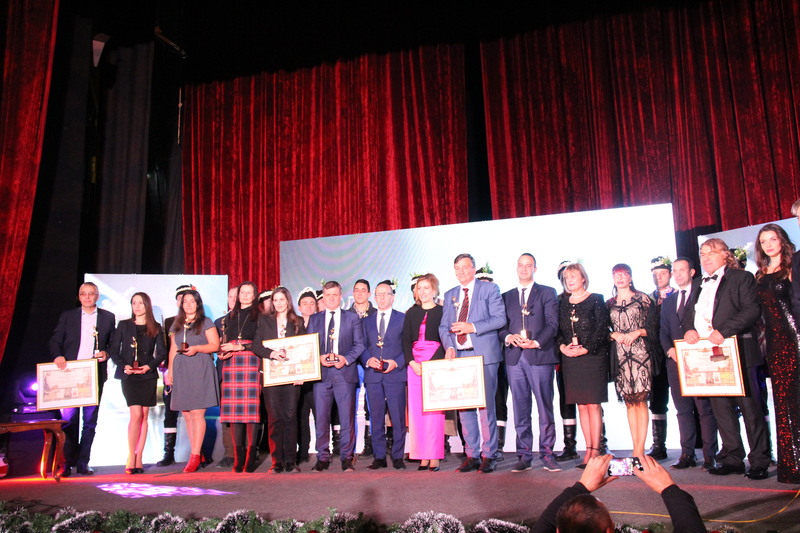 The winner in the category “2018 Mountain Tourism Municipality” is the municipality of Bansko. 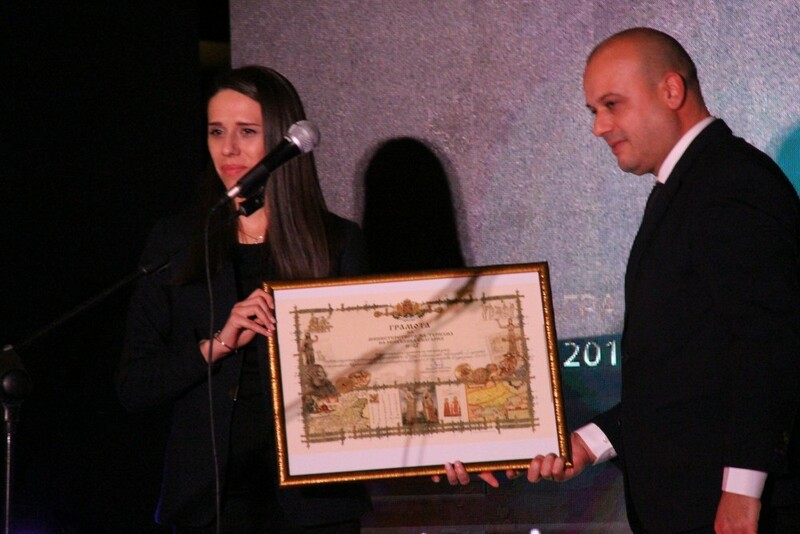 The award was given by the chairperson of the parliamentary commission of economic policy and tourism Petar Kanev and to the deputy-mayor of Bansko Asen Kiritsov. The municipality of Petrich ranked second and the municipality of Samokov ranked third in this category. 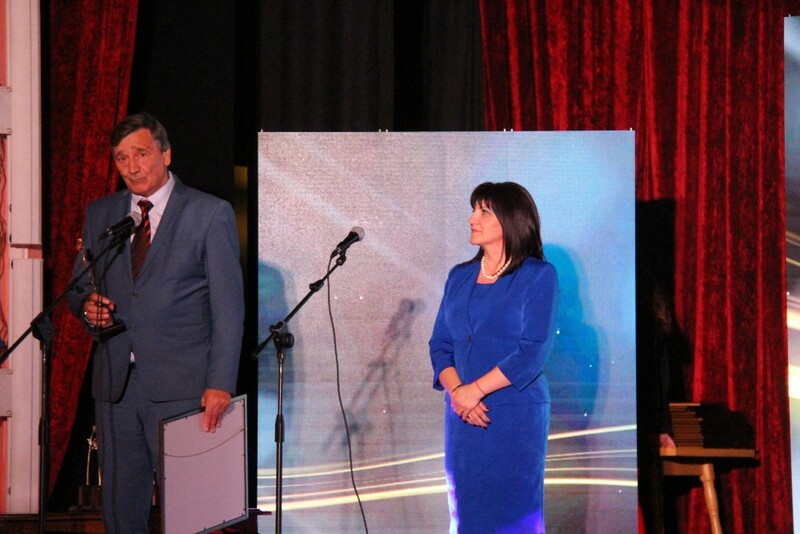 The deputy-prime minister Mariyana Nikolova awarded the winner in the “Tourist event” category. The award this year was given to the Lion Heart Ultra Cross Triathlon and was received by Filip Shavov – the chairperson of the Lion Heart Association. The second place was taken by “Let’s set a Guinness record together: The largest egg painting worldwide – Arte Hotel Velingrad and “The national tourist hiking In the footsteps of Botev’s detachment-Kozloduy-Okolchitsa”. 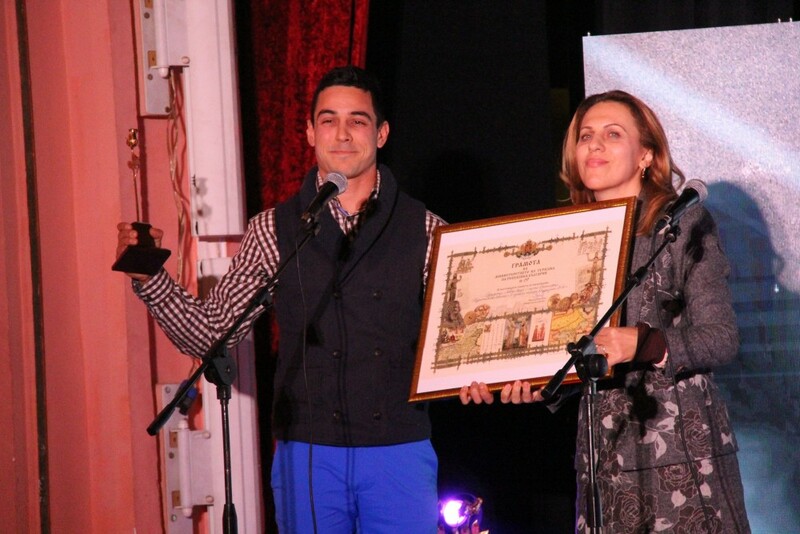 The awards in the “Tourist destination” category was given to the municipality of Sandanski. 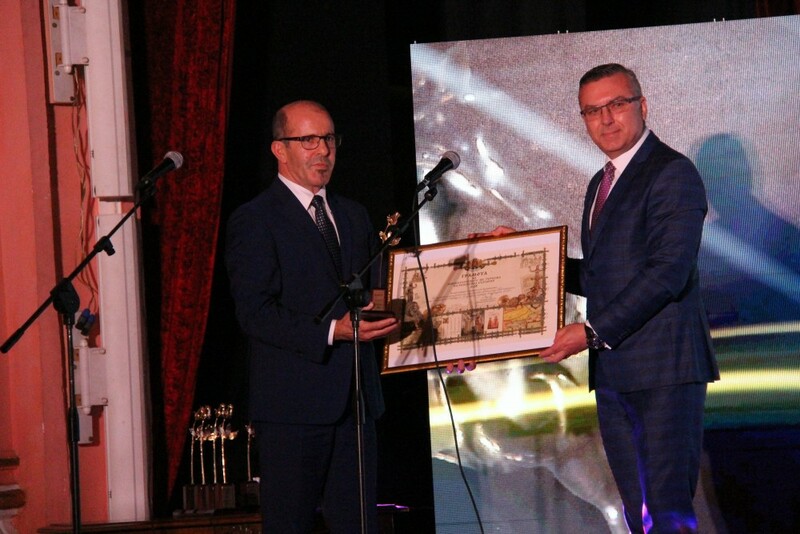 The award was given by Vasil Velev – the chairperson of the managing board of the Industrial Capital Association in Bulgaria and was received by the mayor of the municipality Kiril Kotev. The Southern fairytale of Bulgaria – Ivaylovgrad and Plovdiv ranked second and third, respectively. 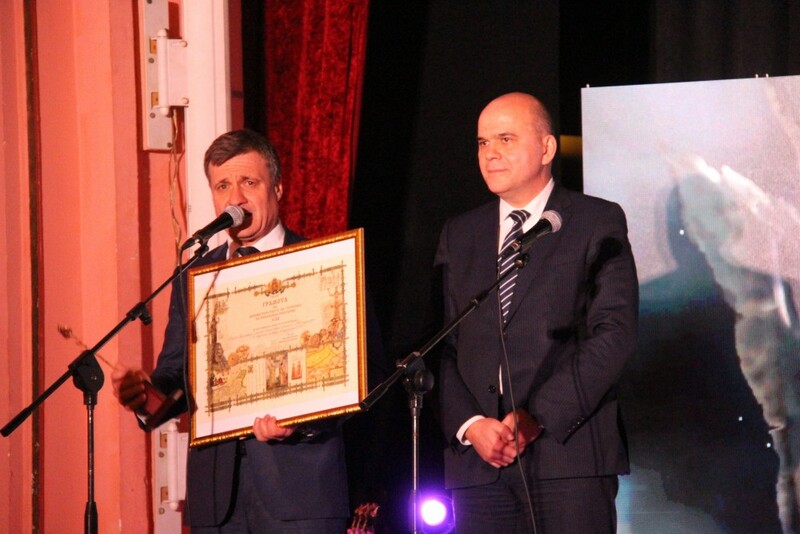 The municipality of Dryanovo won the award for “2018 Cultural Tourism Municipality”. The rector of Sofia University Prof. Atanas Gerdzhiekov gave the award to the chairperson of the Municipal Council Georgi Kazakov. The municipality of Plovdiv ranked second in this category and the municipality of Veliki Preslav ranked third. 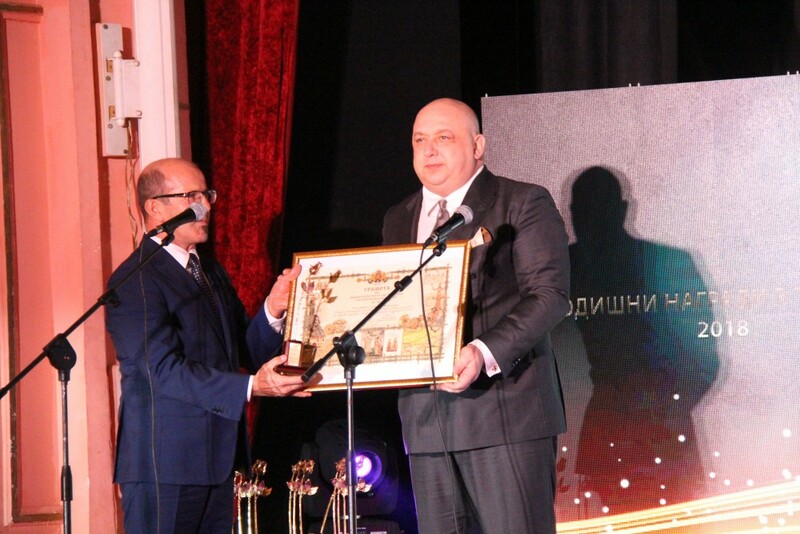 The Minister of Labour and Social Policy Biser Petkov awarded the winner in the “2018 Balneological and SPA Tourism” category. 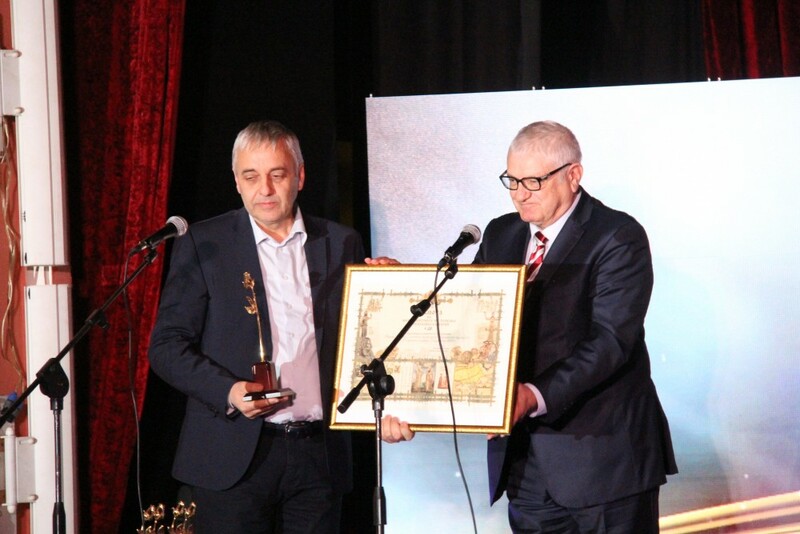 This year, the municipality of Velingrad ranked first as the award was received by the mayor Kostadin Koev. The municipality of Sandanski ranked second and the municipality of Mineralni bani Haskovo ranked third. The winner in the “Tourist attraction/sight” category is the Castle “In love with the wind” in the village of Ravadinovo. Boryana Manolova, the deputy-chairperson, gave the CRIB award to the site owner Georgi Tumpalov. The Belogradchik fortress ranked second, followed by Sapareva banya water facilities complex (Rila Mega Tour Ltd). The winner in the “Innovation” category was 3D added reality of the Beglik Tash Thracian sanctuary. 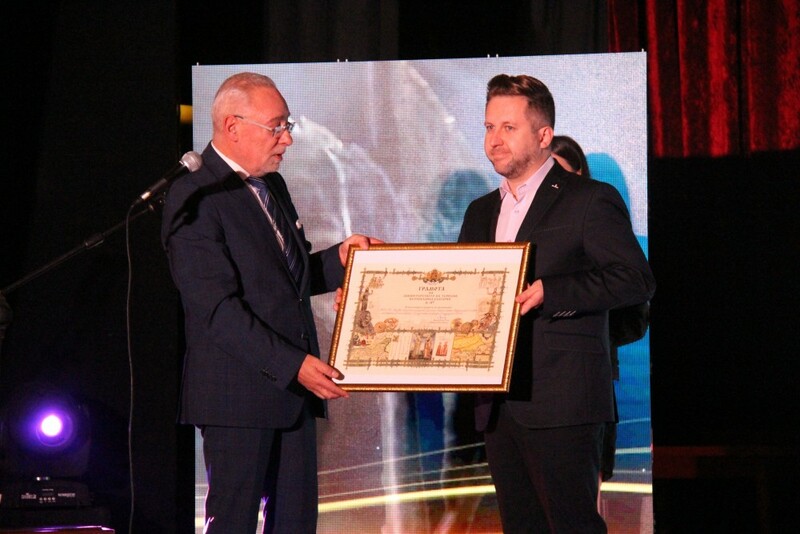 The award was given to Dimitar Germanov, mayor of the municipality of Primorsko, by the Member of Parliament Dimitar Boychev. The Castle “In love with the wind”, 3D panoramic tours ranked second. TravelLine – Innovative services and technological solutions in tourist industry ranked third in this category. The winner in the category “Journalist material on tourism in Bulgaria for the year 2018 broadcast on television” is Zhivko Konstantinov, Nova TV with the material “Growing up but not growing old: Who is the architect that built Sofia’s symbolic buildings?”. 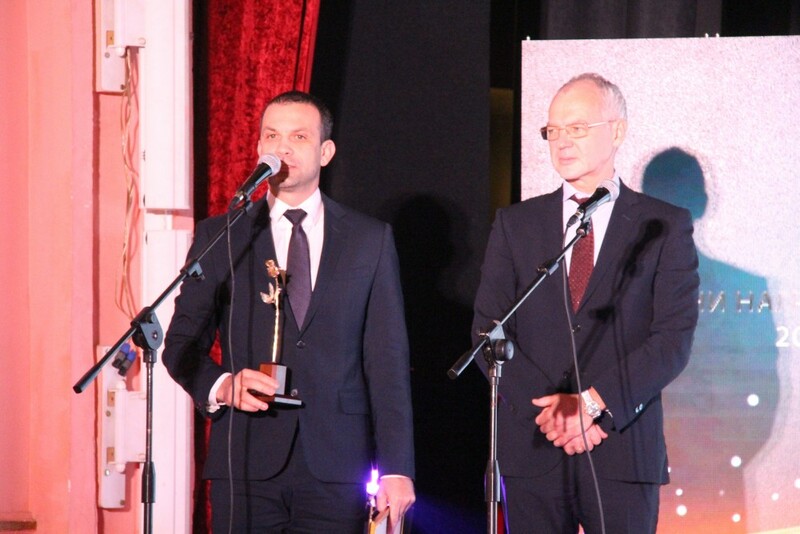 The award was given by Radosvet Radev, chairperson of the Bulgarian Industrial Association. The second place was taken by “Danube – the human face of the river” – Tourism Television – Georgi Krumov. The film “The clang through the centuries” – Channel 3 – Iva Miloradova. Fokus – Miroslava Angelova information agency and chain of radio stations is the winner in the category “2018 Journalist material on tourism in Bulgaria broadcast on the radio”. The award was given by the Member of Parliament Hristo Prodanov. The tourism programme Via Pontica – BNR-Burgas - Valentin Atanasov ranked second in this category. The winner in the category “2018 Journalist material on tourism in Bulgaria published in a printed media” is “The covered bridge is the symbol of Lovech” by Natalia Malcheva, Trud newspaper. The award was given by master chef Petar Bachvarov – Uti. The publication called “The magic of Zlatograd”- Agrozona magazine ranked second and the third place was taken by “An ancient fortress in the Rhodopes built as Troy and Mycenae, published in 24 chasa newspaper. The award for “2018 Journalist material on tourism in Bulgaria in an online media” was given to travelbulgarianews.bg and the material entitled “Trayanovi Vrata Fortress” of Aleksandar Popkonstantinov. The statuette and the charter were given to the winner by the Member of Parliament Daniela Seveklieva. “Vila Ambra – the magic of the north has created unique amber on the sea coast” of Ruslan Yordanov ranked second. The third place was taken by Varna gold treasure – predecessor of the civilizations of Sumer and Egypt – brat-bg. The mayor of Vidin Eng. Ognyan Tsenkov gave the award to Marta Ros, who ranked first in the category “2018 Publication on tourism in Bulgaria on an Internet blog” with her material entitled “5 wonderful excursions you can have in Rila Mountain”. “Vidin, Bdin or a Danube treasure” of Dario Dionisi ranked second. “The monastery of Klisura or the place where the mountain, the river and spirituality have found its sanctuary” of Zhulieta Terzieva ranked third in this category.